Rozatrol™ is a multi-modal treatment that relieves the visible symptoms known to be associated with Rozacea. Normalizes skin by reducing excess oil, which can lead to inflammation. 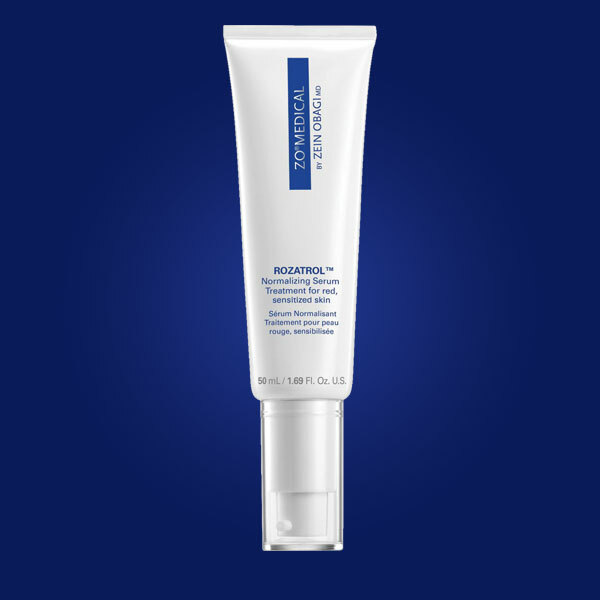 An enzymatic exfoliator provides ultra-mild exfoliation, while amino acids support optimal micro-circulation to prevent the signs of premature aging. 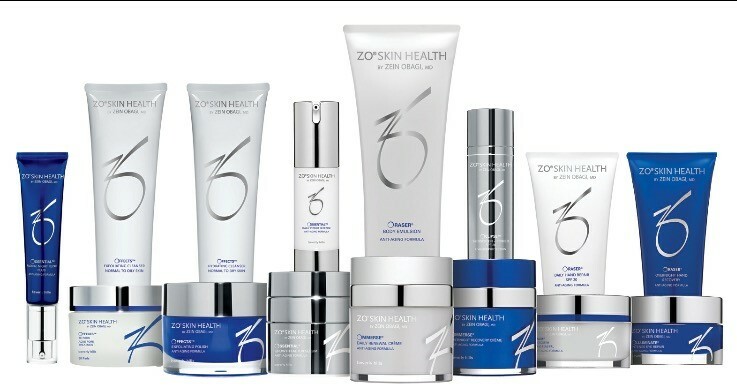 *ZO Products can be purchased online through the online store. You must be a current patient of Dr. Leech in order to purchase through the online store. Please call us at (423) 826-8200 for more details or to obtain code for online purchases.